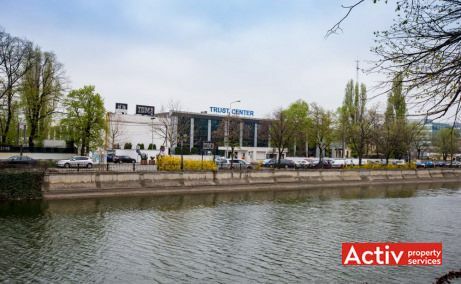 The building is located on Splaiul Independentei, next to Petrache Poenaru metro station, in Western Bucharest’s Semanatoarea area. 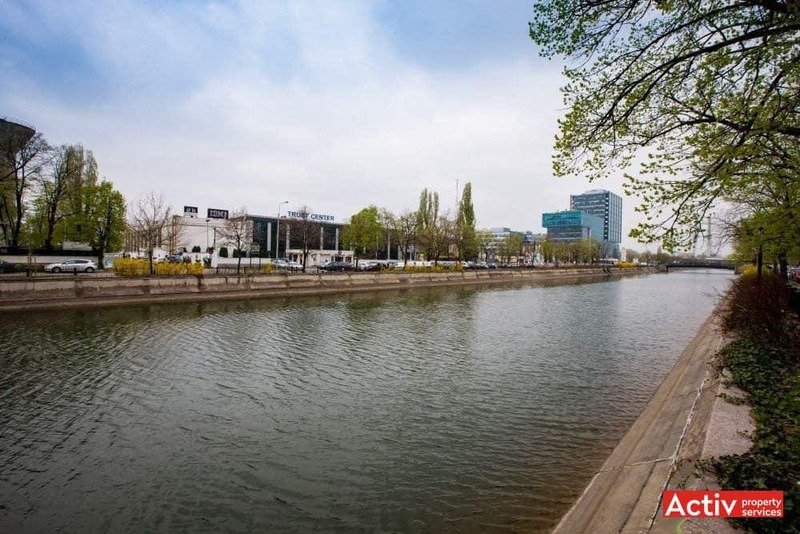 It is placed 900 meters from the new Basarab Passage, 3 km from Victoriei Square and 4.5 km from Unirii Square, having direct and rapid access to all of these areas. 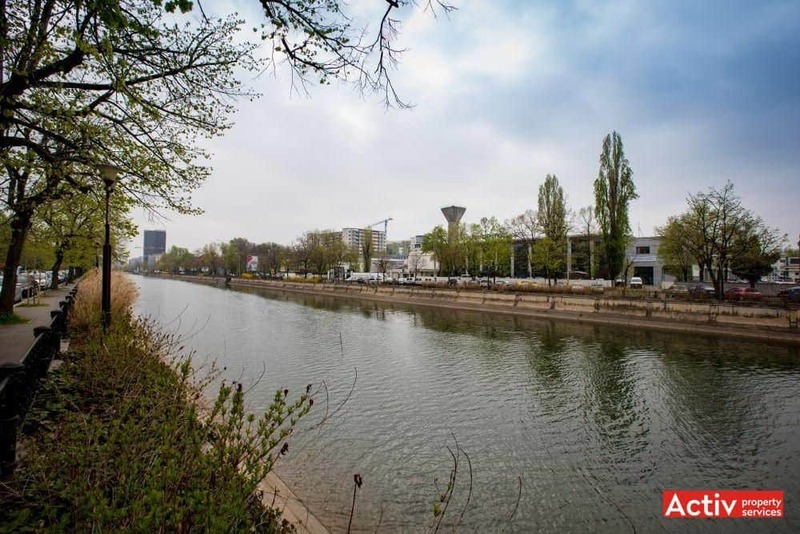 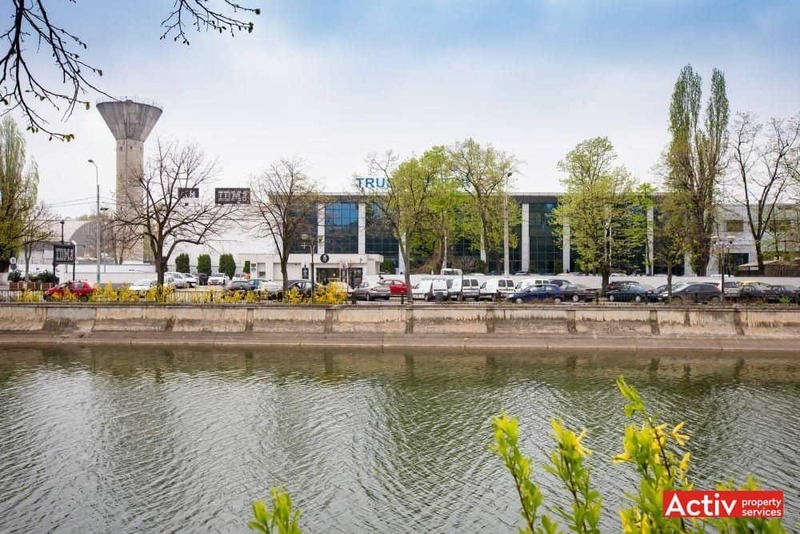 The area spreading along Dambovita River, in between Grozavesti and Petrache Poenaru metro stations, includes new office buildings and partially modernized halls, having an important potential for growth on medium term. 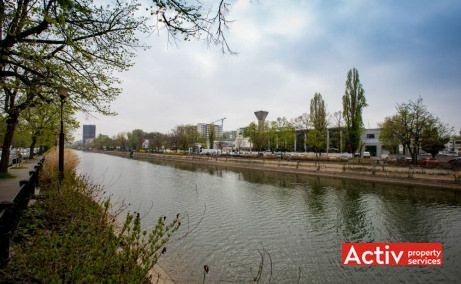 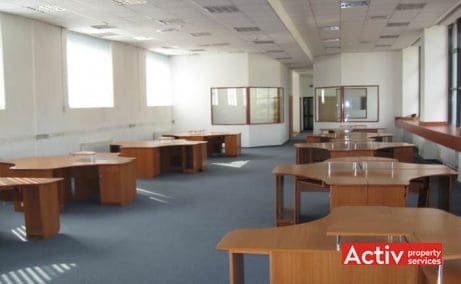 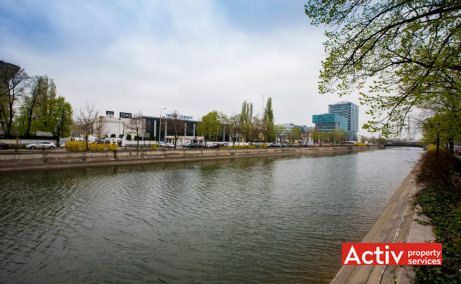 The accessibility is very good, having direct connection with the main office districts placed in central, northern and western Bucharest. 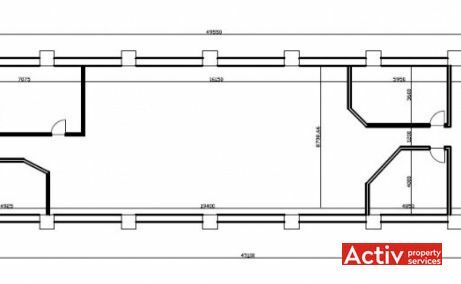 The public transport includes mero in the immediate vicinity (Petrache Poenaru Station), part of central M1 lane. 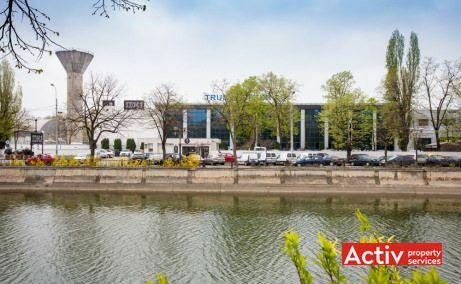 Trust Center is a 6,900 sq m GLA building, developed along ground floor and two upper floors, with a floor area of 2,300 sq m. The parking is placed exterior and includes 85 spaces. 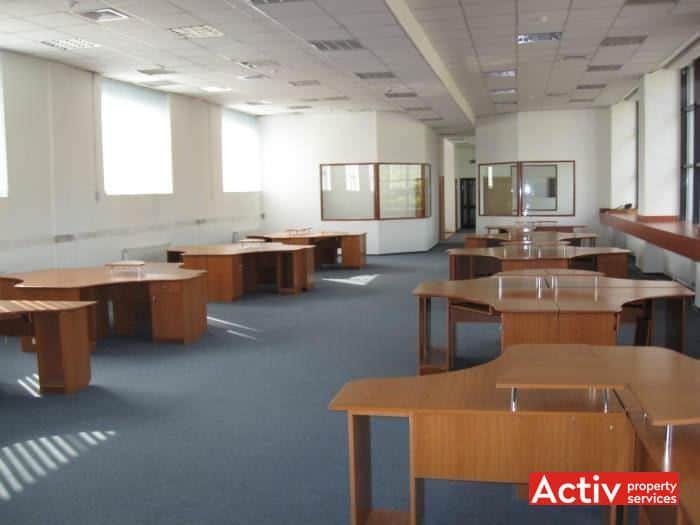 The building has B-class specifications that include HVAC, suspended ceiling, opening windows, secured access, smoke detectors etc.